At least 8,033 women and 3,424 children received support from a domestic violence service in Ireland in 2013, according to new statistics released today by SAFE Ireland, the national organisation of domestic violence services. In addition, services across Ireland answered 46,137 helpline calls. This means that 126 calls were answered every day, or five calls every hour, throughout 2013. The annual figures also include 1,769 individual women and 2,699 children who were accommodated and/or received supports in an emergency refuge in 2013. The numbers looking for refuge have not varied hugely since 2011 because refuges are operating at full capacity, according to Sharon O’Halloran, CEO of SAFE Ireland. The statistics show that 6,187 women received a wide range of non-accommodation services such as advocacy, counseling or court accompaniment. This represents an increase of nearly 70% seeking these supports since national statistics began in 2007. The statistics were released in conjunction with the launch of SAFE Ireland’s new MAN UP campaign, which is about highlighting the positive role men can play in ending domestic violence. White House Advisor for Violence Against Women, Lynn Rosenthal, and broadcaster Ryan Tubridy, were special guests at the launch. She said that SAFE Ireland welcomed last week’s comprehensive Justice Committee Report on Domestic and Sexual Violence, including recommendations to strengthen protection for victims of domestic violence. SAFE Ireland also said that the numbers receiving support from domestic violence services were realistically just the “tip of the iceberg”. The largest EU survey on domestic and sexual violence, carried out by the EU Fundamental Right Agency, and released earlier this year, showed that 26% or 394,325 women in Ireland has experienced physical or sexual violence by a partner or non-partner. One in three women also reported experiencing some form of psychological violence. 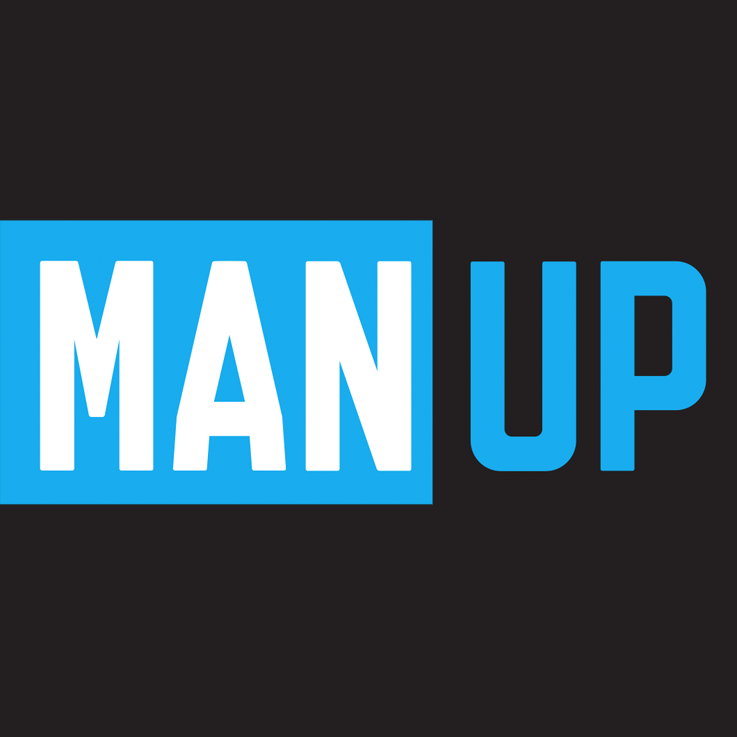 MAN UP is supported by the Irish Congress of Trade Unions (ICTU) and the National Women’s Council of Ireland (NWCI). It is funded by Cosc, the national office for the prevention of domestic, sexual and gender-based violence. 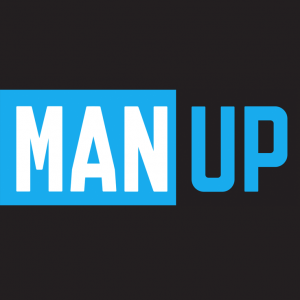 This is the third year of the MAN UP Campaign, which started in 2012, but it is the start of a new phase of the campaign. 8,033 individual women received support from Domestic Violence support services. 3,424 individual children received support from Domestic Violence Support Services. 1,769 women and 2,699 children lived in a refuge and received accommodation and other supports. 46,137 helpline calls were answered by all domestic violence services across Ireland. There were 2,052 women admissions and 2,787 children admissions to refuge (sometimes repeat individuals). There were 3,494 unmet requests for emergency refuge accommodation because the refuge was full.